← Hit Web Design: Trouble in Paradise–Federal Tax Lien = Closed for Business! This entry was posted in Entertainment, Nature, Weather and tagged Lunar Phenomenon, Moon, Super Perigee Moon, Supermoon. Bookmark the permalink. Eh? The moon will be this close again next month. 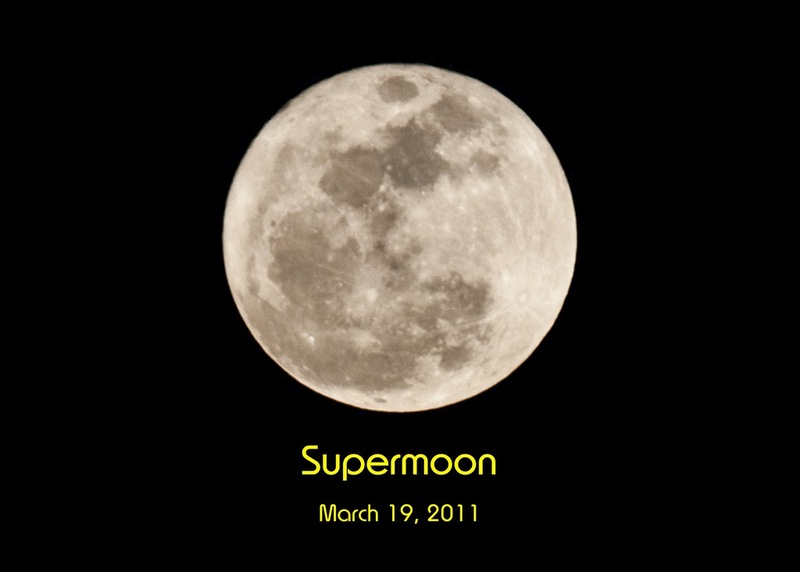 The “Supermoon” also known as the “Super Perigee Moon” seems to be closer to the Earth every 18 years. Actually, as quoted by NASA Chief Scientist Jim Garvin completely explains the phenomenon on the NASA website at http://www.nasa.gov/topics/moonmars/features/supermoon.html so everyone can check this out on their own. As stated in my post, “The largest and brightest full moon in 18 years, dubbed “Supermoon” because it is at its closest point as it orbits the Earth. Just at 221,565 miles from Earth, the Supermoon appeared to be 14% larger and 30% brighter than the typical full moon observed by us on Earth.” This phenomenon occurs every 18 years.